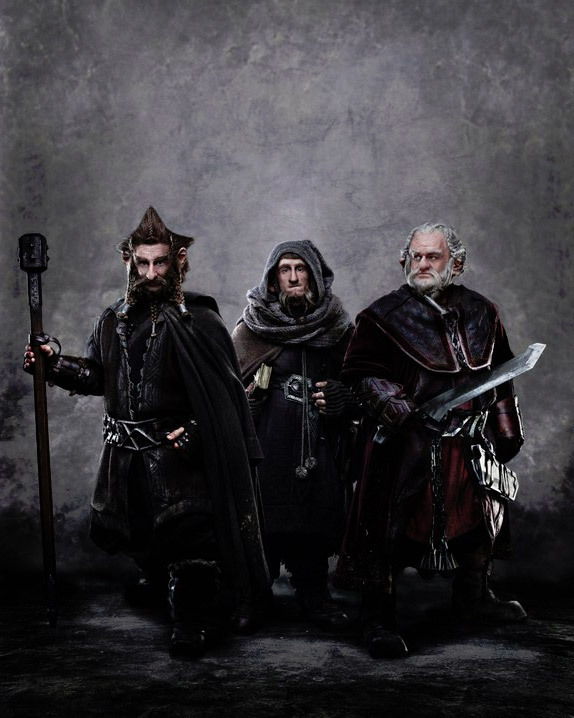 We’ve got the first photo of Jed Brophy as Nori, Adam Brown as Ori and Mark Hadlow as Dori in The Hobbit: An Unexpected Journey courtesy of Coming Soon! The anticipation for the December 14th release is really starting to build. What do you think of the photo? Read for more?